The EEO-1 Survey Deadline is September 30, 2016. 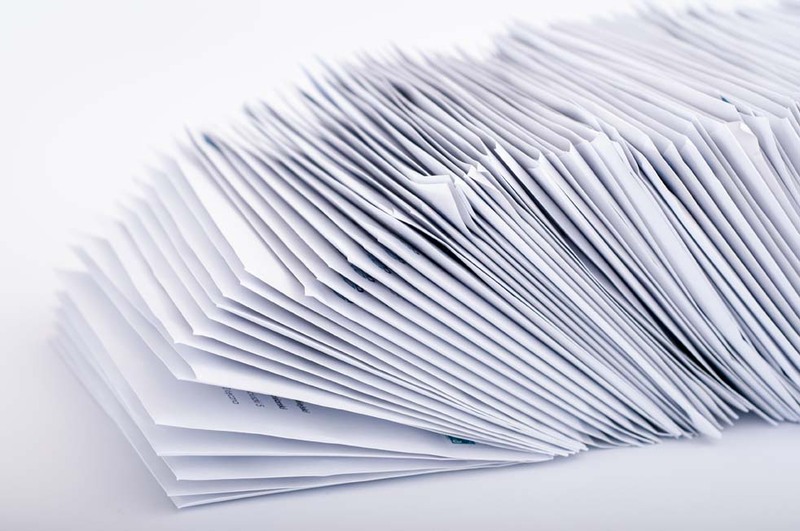 The Equal Employment Opportunity Commission (EEOC) announced that the mailing of notification letters for the 2016 EEO-1 survey is complete. Federal law requires all private employers with 100 or more employees to file the federal EEO-1 report annually. In addition, all federal government contractors and subcontractors with a contract of $50,000 or more and with 50 or more employees must file EEO-1 reports. The survey requires company employment data to be categorized by race/ethnicity, gender and job category. The filing deadline is September 30, 2016. The EEOC established an EEO-1 survey website that contains EEO-1 reference documents, including the sample form, instructions, Q&As, Fact Sheet and EEO-1 Job Classification Guide. The website also discusses important changes for the 2016 EEO-1 survey. Also, don’t forget that the EEOC is considering revising EEO-1 reporting requirements to require covered employers to also report pay data on the EEO-1 report, including aggregate information from employee W-2s that shows hours worked and earnings data. The comment period for this proposal closes on August 15. Unsure whether you are covered by the reporting requirement? The HR Library’s EEO Reporting Requirements can help. Not a member? See how CalChamber can help you.